What do you think? I absolutely love the Lift Me Up Bundle in the Occasions Catalog! This is one set I will keep long after it retires. 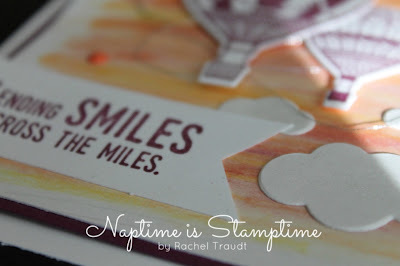 One of my favorite stampin' bloggers, Erica Cerwin, has been doing Facebook Live videos on Friday afternoons, and it has inspired me to start doing something similar. 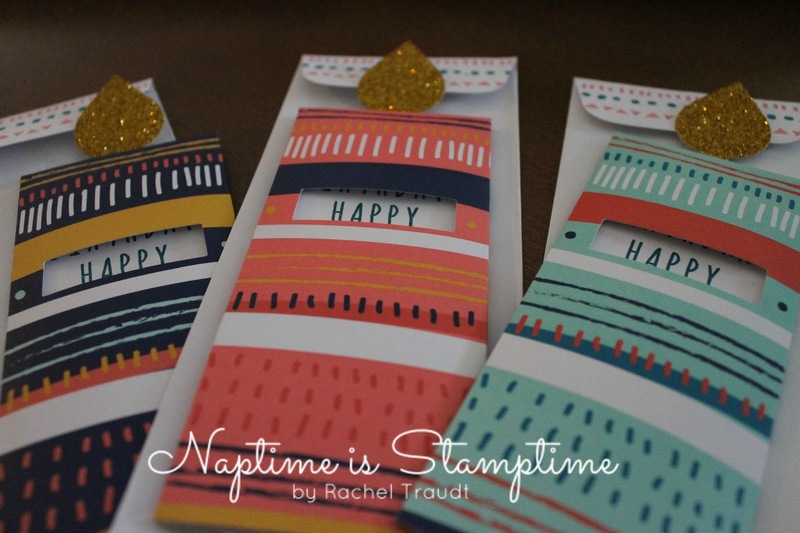 I will be trying it out for the first time this afternoon in my Naptime is Stamptime Facebook Group, at 1 PM (MST), and I would love for you to join me! 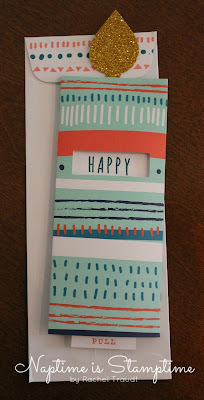 Below is a sneak peek of the card I will be making. I'll be back to share the whole card with you next week, but I hope you'll join me this afternoon and see it then! Happy 2017! I know, we are already way into February, but I feel like my new year is just starting. I spent November and December getting ready for a move, and in January I moved with my family to Gilbert, Arizona. 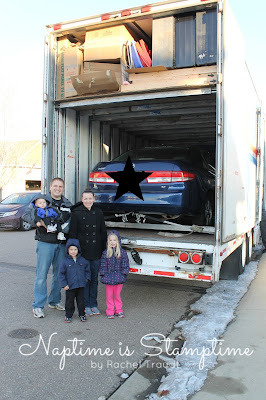 Moving to Arizona was not something we had planned on doing at this point in time, but God had other plans. For me, it was almost heart-breaking to leave our home in Colorado. So many memories there, and I've cried lots of tears over it. I can't complain, though. God has blessed us more than we deserve with a good job for my husband here, and a beautiful house to live in. Now I just have to get used to all the change. Easier said than done. I also had to pack up all of my crafting and stamping supplies, and I haven't been able to unpack too many of them yet. I did make sure to pack most of it and label it myself, so at least I can dig things out when I need them! 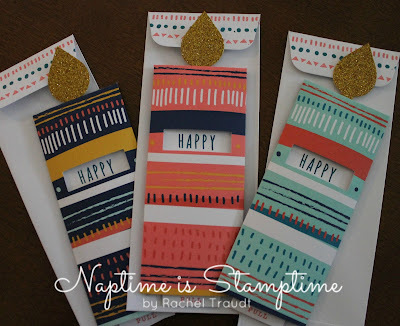 I have a quick project to share with you today. 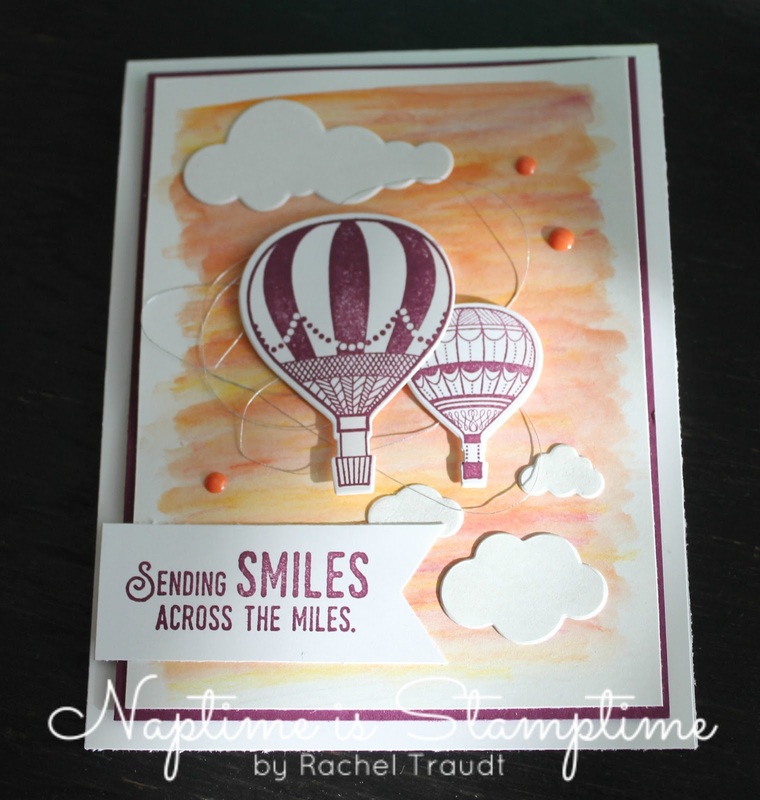 This is a card made with February's Paper Pumpkin. Even though most of my crafting supplies are still packed up, Paper Pumpkin is allowing me to keep creating! I love the cards this month! They are so fun, and I know my nieces and nephews are going to love receiving these in the mail for their birthdays this year. If you want to try Paper Pumpkin, make sure to subscribe by the 10th of the month. You can purchase a prepaid subscription and earn Sale-a-bration benefits here or sign up for a month-to-month subscription here. Thanks for bearing with me through my roller-coaster life. I, for one, hope things settle down for awhile now.